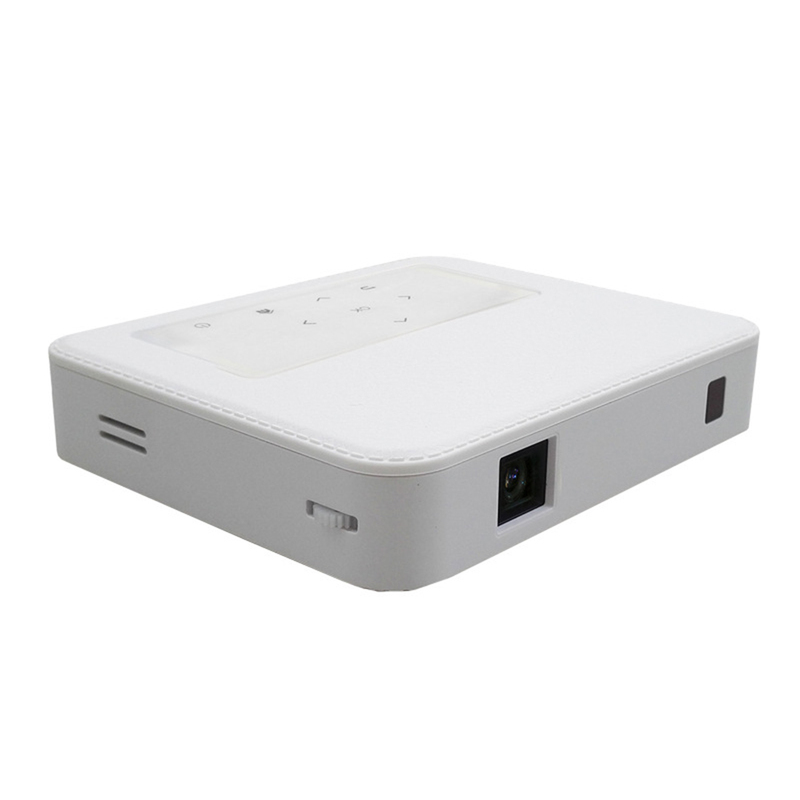 Successfully Added Portable Mini Projector Smart Wireless Mobilephone Connection for Office Teaching to your Shopping Cart. Built-in general system with functions of WiFi, Bluetooth, installing apps etc, supporting iPhone and iPad display in one screen. Can connect to your phone and open Word, Excel, PPT and many other office software, perfect for office work and teaching. 200X150cm display, provide you with cinematic viewing experience, more brighter than ordinary LED projectors.